Hello Peeps, as you know Most Popular and Big Facebook Fan and Official Pages have a Blue Tick in Front of it . What is it ? It Tells the people that Facebook has Verified their Identity and Profile and Facebook Trusts That Page. Many People are Curious or they have Facebook Pages and they want to Verify their Facebook page with a Blue Badge . So , in This Article we will tell you How to Verify your Facebook with a Blue Badge . Before we Come on Blue Badge , there is also a Grey Badge which is normally given to Companies and Organisations . Blue Badge is Assigned to Celebrities , Politicians , Big personalities or Media Houses etc. Simple Benefit of a Blue Verified Page is that it Looks Attractive and Authentic to Audience. Other Benefits are that it shows the People that This is the Real Identity of that Person. Many People make Fake pages or Ids with name of any Celebrity and Blue Verified Tick shows who is the Real Identity of That Celebrity. Blue Verified Pages also Show up on Top in Search. 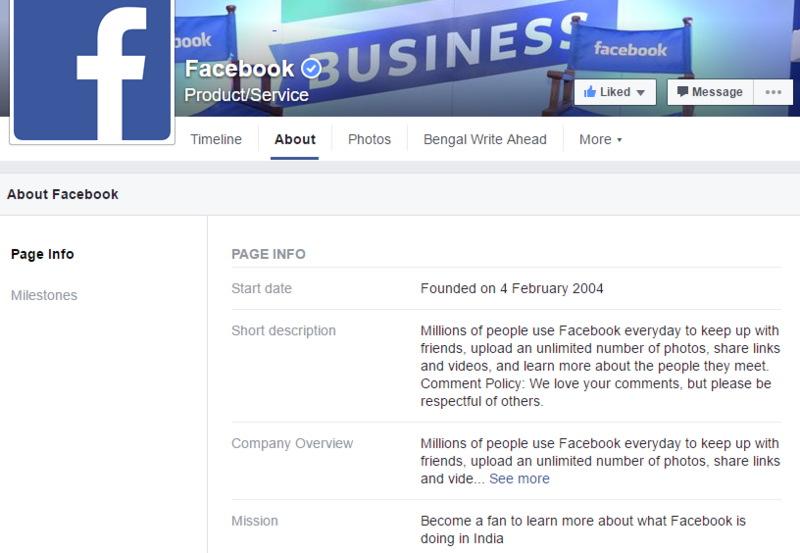 Some Pages get Blue Verified Automatically but if your Facebook Page is Not Verified , Read on…. Who all Can Verify their Facebook Page ? If you are not one of the Above , It Gets Really Difficult to get your Facebook Page Verified. Normal People or Even Local Business find it Hard to Get Their Page Verified . Still , Read more to get some Knowledge on this Topic. 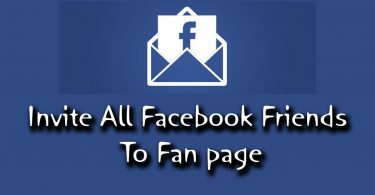 Link your Official Website to the Facebook Page and also Insert a Like option on Your Website . This Like Button is Facebook Page Like Button. 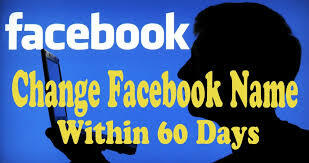 Any Website Visitor would be able to Like your Facebook Page just by Pressing That Button. Do tell us in Comments what you think of this Article and what kind of Posts you would like to Read in future .